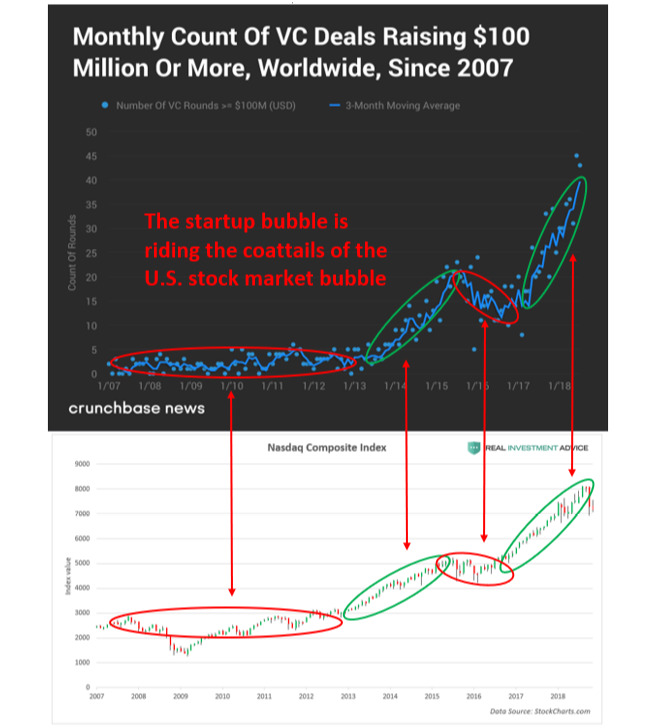 I believe that the tech startup/VC frenzy is predicated on the tech stock bubble of the past several years (a byproduct of the U.S. stock market bubble I’ve been warning about). 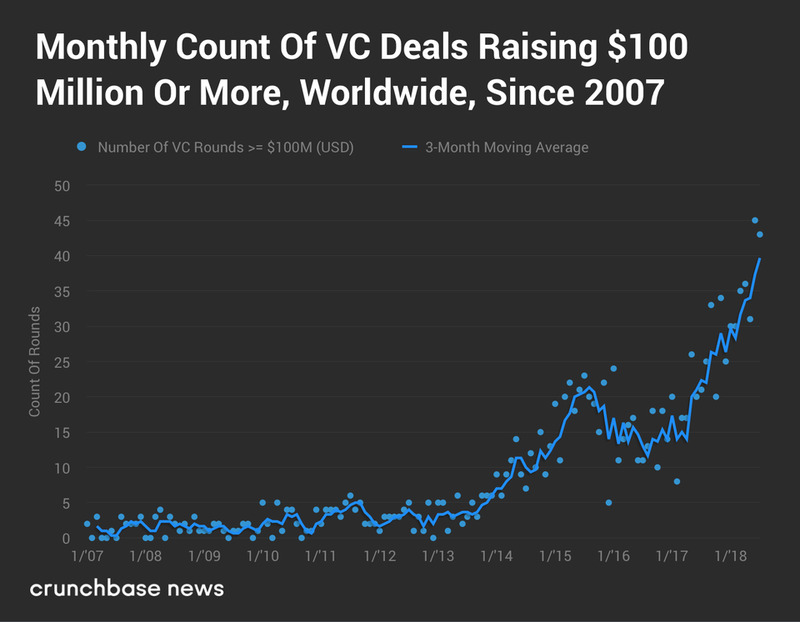 Surging tech stock prices and valuations spill over into the tech startup bubble because publicly traded tech companies have more buying power to acquire startups and because they allow startups to go public at high valuations. It’s only a matter of time before the tech startup bubble truly bursts and leads to a wave of mass startup failures. 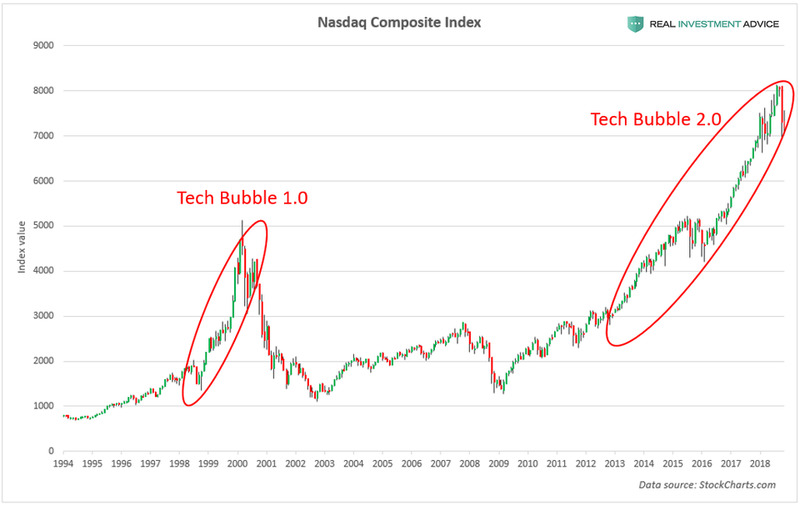 Unfortunately, the tech startup bubble is likely to burst just as many of today’s computer science students start to graduate, which is what computer science students experienced in 2001 and finance students experienced in 2008. Society is going to learn, once again, about the perils of central bank-driven economic booms.